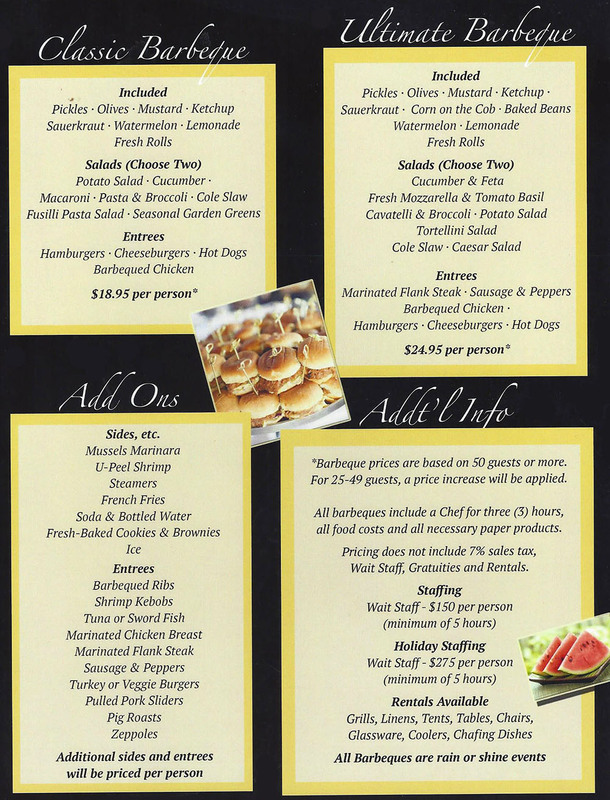 W’s Grill Catering….let us cater your next event! Call us 201-651-0005 to book your next event in our house or yours. 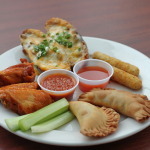 We specialize in catering corporate events at your site or in our atrium room at the rear of the restaurant. 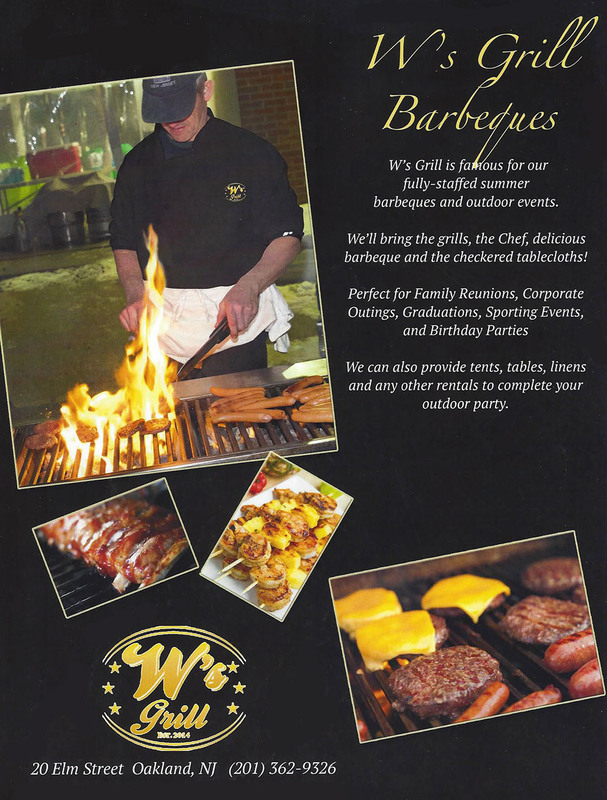 W’s Grill Barbeques – let us cater your next barbeque or outdoor event. CALL 201-651-0005 for more information or to book your event.